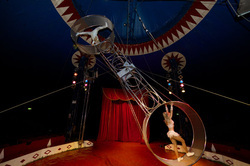 Continental Circus Berlin is bringing its brand new spectacular show to the North East - Stockton , Sunderland, Newcastle. 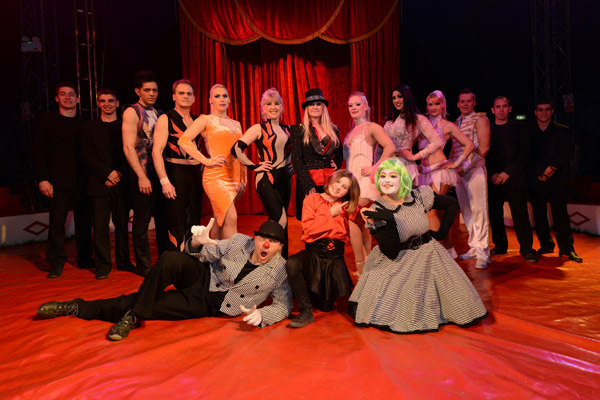 From the producers of the some of the world’s finest Circuses comes a brand new show. 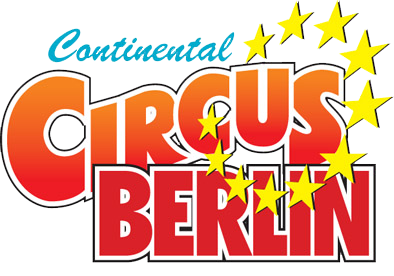 Continental Circus Berlin with an amalgamation of brilliant Circus acts, music & real youthful energy, incorporating fantastic performers from all over the world. The amazing Matrix Troupe Julio from Bulgaria. Keyla Ramache the gyrating Spanish Hula Hoop Queen. From Romania husband and wife team Valentin & Patrica. Unbelievable high wire artistes who not only walk on the wire but also do so on stilts and Valentin even rides a bicycle along the wire with his wife precariously balanced on his shoulders. From the UK, Rowan Caeron-Brown on the flying cloud swing. Denisa & Aurel aerial strap sensation from Bucharest. The Diamond Duo from The Czech Republic on the jaw dropping Wheel of Death. From Hungary Zel & Zorka hand balancing wonders. From Tanzania the back flipping, fire limbo dancing African Warriors. Spanish, award winning clowns Los Remaches. All this, backed by a parade of good time pop & rock hits from the past four decades bringing an age old tradition into the new millennium.